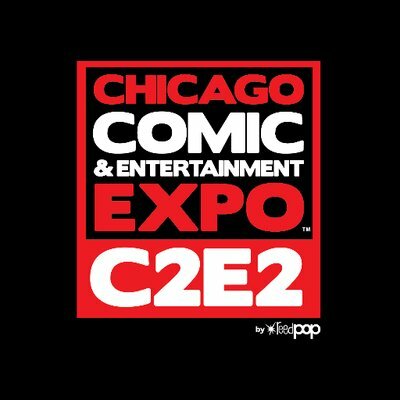 This weekend, March 22nd- 24th, Nakatomi will be slinging our prints at the annual Chicago Comic and Entertainment Expo! Come out and see us at BOOTH #268! Artist Tim Doyle and Nakatomi designer/printer, Syd Roper will be in attendance all weekend! 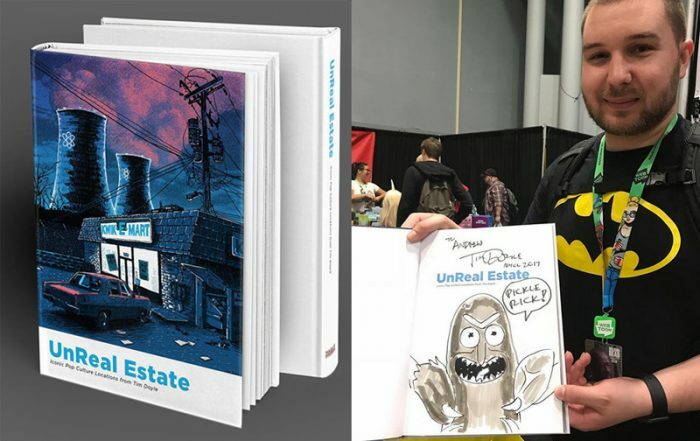 Tim will be doing free sketches in every copy of the UnReal Estate book sold during the show! Note- he can draw more than talking pickles. We’ll also have a TON of artwork making it’s Chicago debut- so swing on out to the con, located at the McCormick Place Convention Center! ← ADVENTURE TIME print by Doyle!